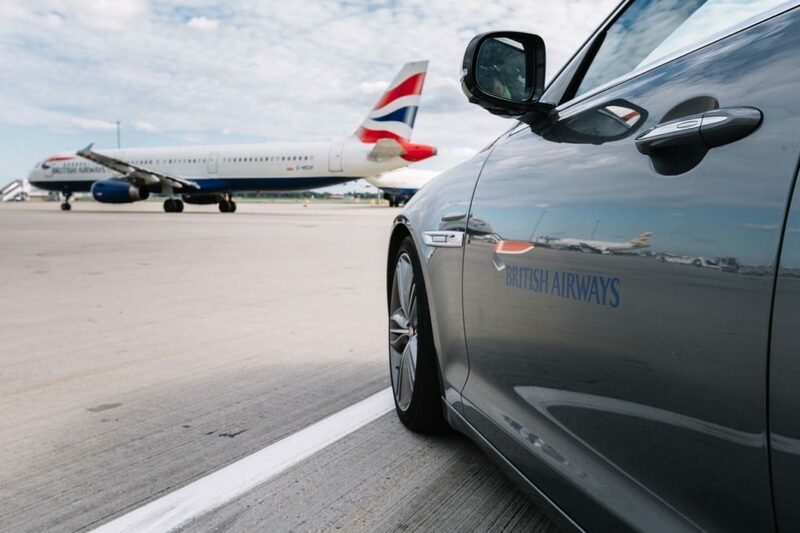 British Airways and The Economist have partnered to create a best of both worlds offer. You get a digital, print, or digital + print subscription of The Economist, and when you sign up and pay for a 1,2, or 3 year package – you get a minimum of 10,000 Avios, and up to 25,000 for a three year subscription. 10,000 is more than enough for a short one way flight in the USA, or round trip in Europe. The bigger the bundle, the more points. With many flights requiring taxes of just $5.60, it’s as close to “free” as you’ll get. Amusingly, it’s actually cheaper to buy British Airways Avios via this Economist deal than it is to buy them from British Airways without a handy finance subscription. This is a great, straight forward offer which gives you Avios Points at a rate of 1.35 – 1.5 cents per point. That’s not even half bad if you don’t value an Economist subscription, and if you do – you can consider the points a free added bonus. Once you’ve received your points, you can’t cancel for a refund. Here’s everything you need to know about short haul flights using British Airways Avios. Even though they’re British Airways Avios Points, you can use them for flights on American Airlines, Cathay Pacific, Japan Airlines, Qantas, Finnair, Iberia, Qatar and quite a few other airlines around the world, and the points work on distance – not price. Basically, even if a last minute one way ticket from New York to Washington DC is $400, it’ll be 7,500 points. The price doesn’t matter, only availability. Good find, but I don’t think it applies for renewals. The Economist offer usually doesn’t give points for current subscribers and the term say for new customers. You can cancel this once you’ve received the points for a pro-rata refund? The Economist is a not a finance magazine, but a generalist newspaper with a finance section. It is authoritative, witty, optimistic and good-humored. I have been a subscriber for 20 years now and I recommend it to anybody who wants to stay on top of world matters. It was a light hearted joke.